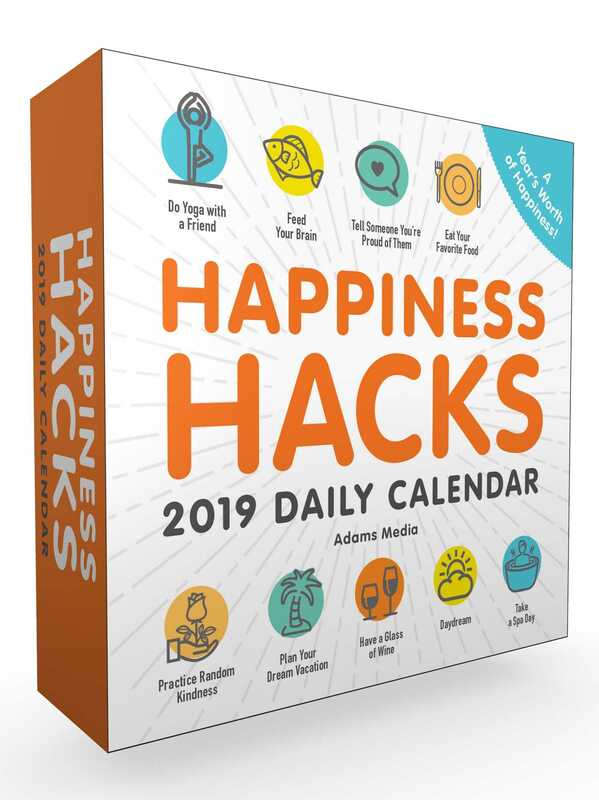 Make every day a happy day with the Happiness Hacks 2019 Daily Calendar! From doing yoga with a friend to eating your carbs (yes, really! ), these instant pick-me-ups are sure to make every day of the year better than the one before!